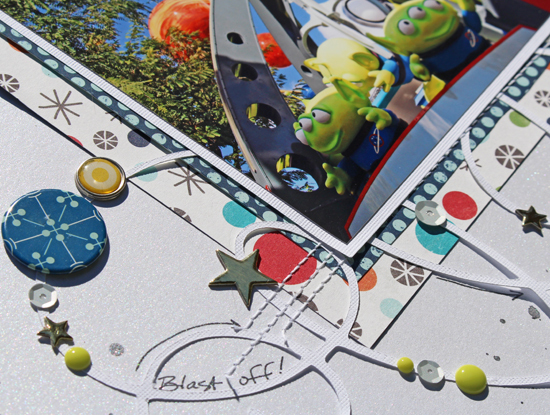 I was working on a color challenge using disney photos and I found this photo that I just love so I drew a scribble design on paper and created a cut file. 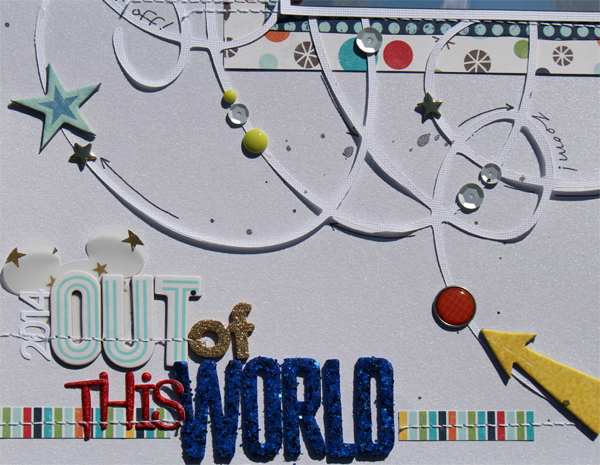 I used my silhouette to cut it out and added lots of little embellishments. 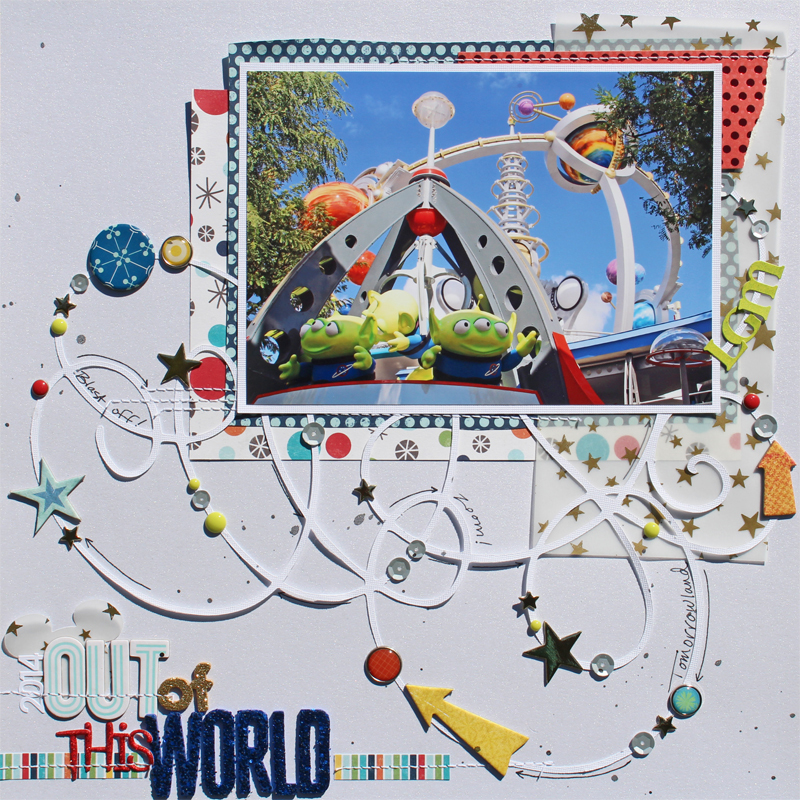 Its just a fun way to bits and pieces for a playful look to your layout. I will share the cut file image below if anyone would like to use it. Love this layout and love the photo! Tomorrowland is one of my favorite areas to photograph. I am absolutely loving this page Susan!! That background piece is fabulous!! Oh. my. gosh!!! I love the swirly cut!!! that swirl sets off the whole layout. absolutely perfect! 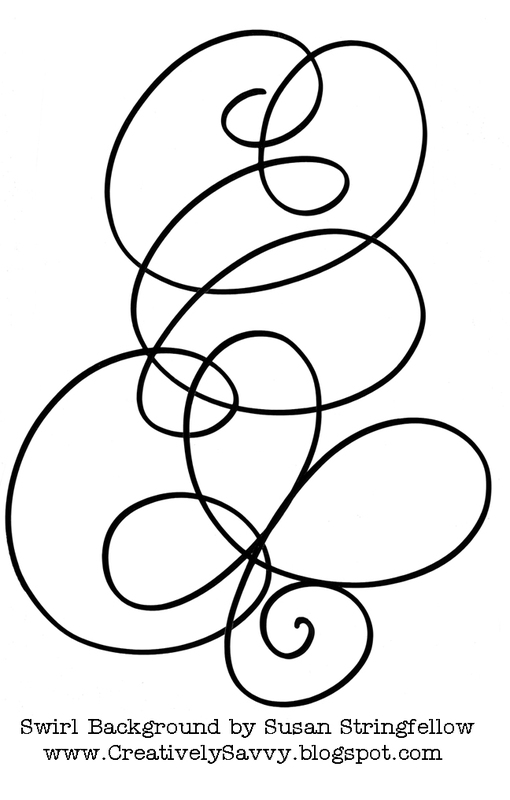 This swirl is great, perfect for your project! this is so awesome! I need to remember to do this and create my own cut file from a doodle with my cricut! Love this cut file. What a fantastic idea! 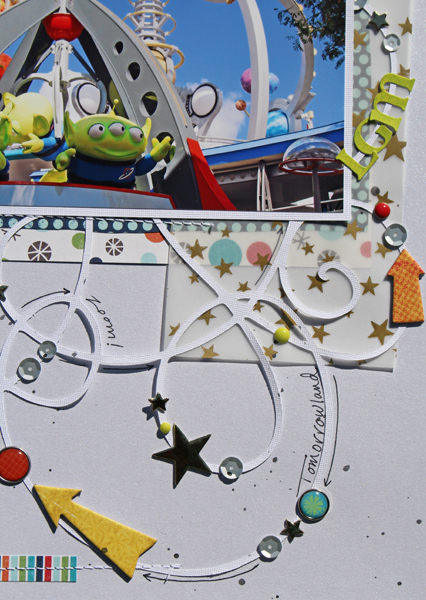 Love this cut file... is there a chance you can share it with me please?